The architecture and underlying assumptions of contemporary art fairs configure the meaning and role of art in very particular ways. Art fairs neatly compartmentalise heterogeneities for the benefit of connoisseurship and commodification. 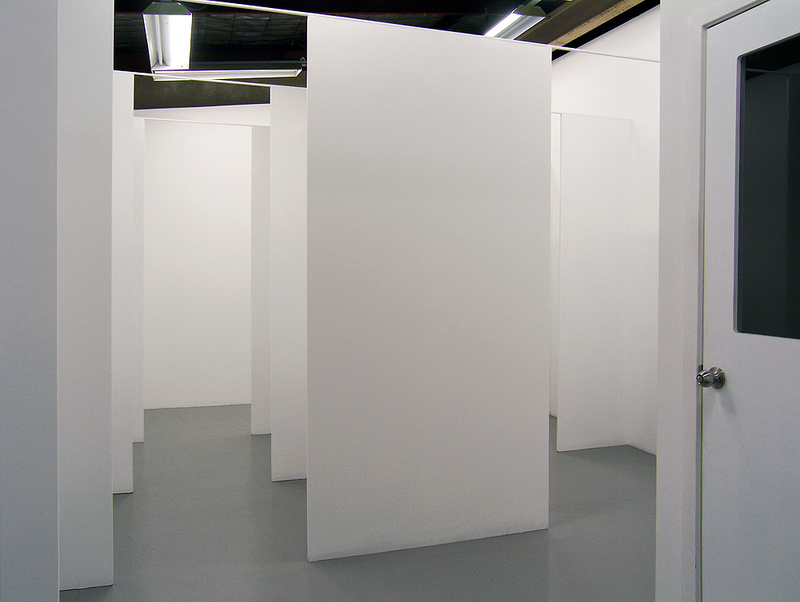 Neatly housed in separate makeshift cubicles, little thought is usually given to the relationship between one artwork and another or between one stall and another. In fact, the entire apparatus of art fairs (of course there are ‘better’ and ‘worse’) adopts in the least ambiguous way, the general appearance and functioning of retail merchandising. 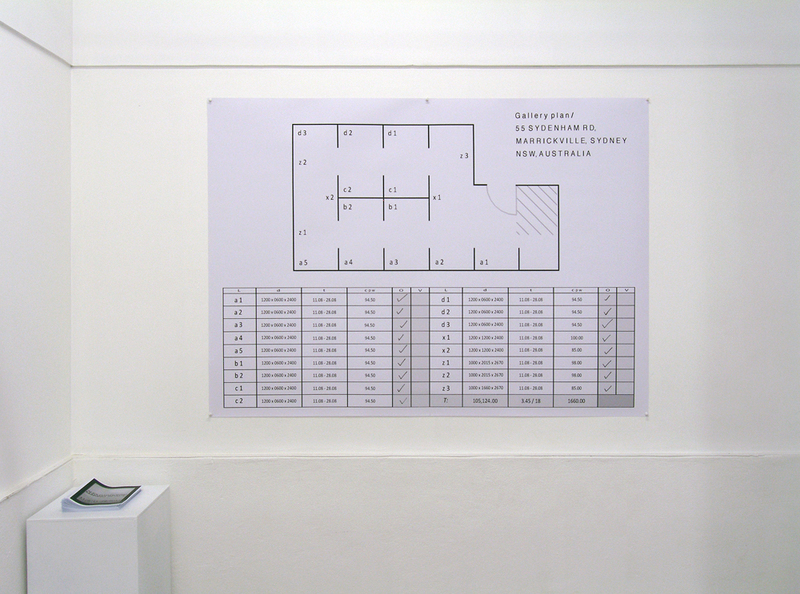 Thus, the attendant architecture of art fairs simply attempts to maximise space as much as possible in order to generate sales. In the process, artworks, once again habitually relegated to traditional wall space, are simultaneously simplified and conceptually degraded for consumerist ends. At the same time, each artwork seemingly attempts to reinstate as convincingly as possible a firm belief in aesthetic invention and of aesthetics generally. Likewise encouraged is a myth of choice between more or less equally ‘inventive’ works. 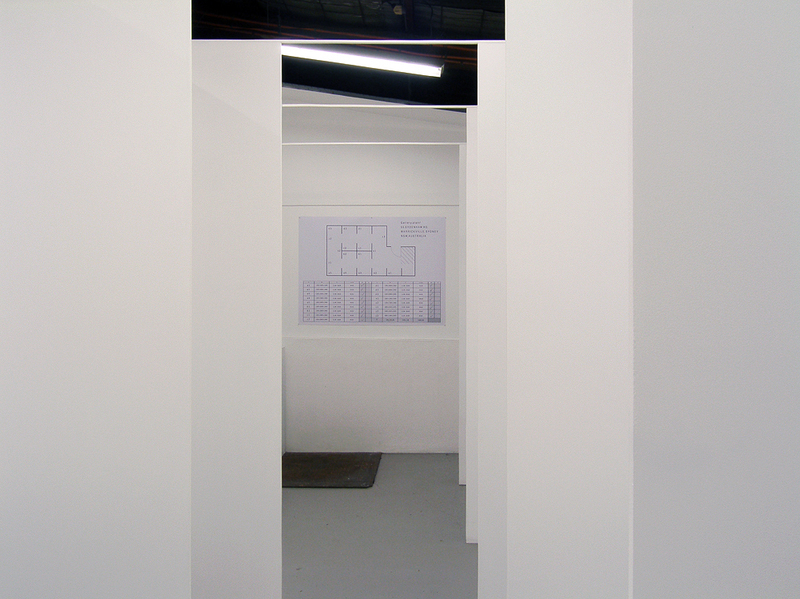 However, what is an art fair if not an installation that totalises and subsumes everything discreetly on display? 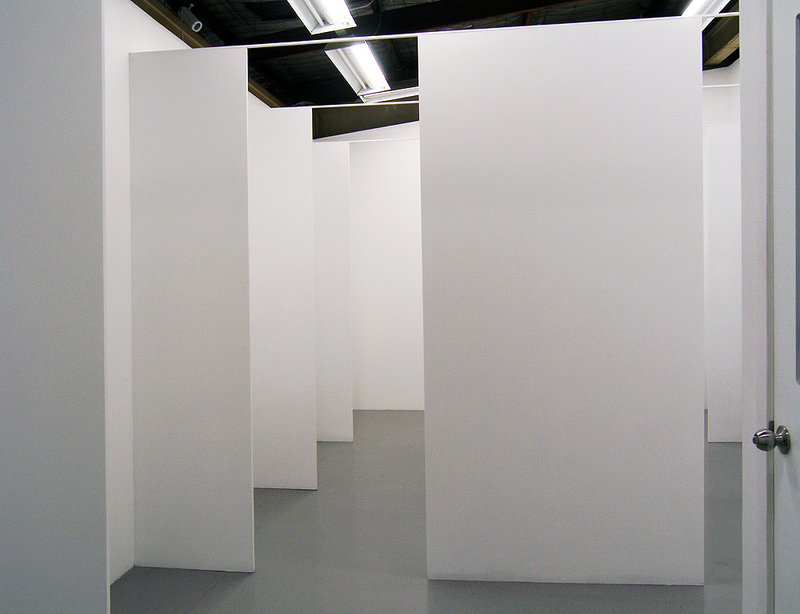 The real art of the art fair therefore is the spatial relations it establishes or imposes. In this space, heterogeneous proliferation is actually enclosed by an overall hegemonic system. Where will this system ultimately lead? What will there be to see when everything has already been seen? If anything, there will always be the hope of altering the expectations and rules of the game. For example, we could displace the expectation of representation as a fundamental separation preempting private possession, for the experience of the gallery/frame as a representation of itself in the absence of a represented artist. This would render the spaces of art endlessly metamorphic. 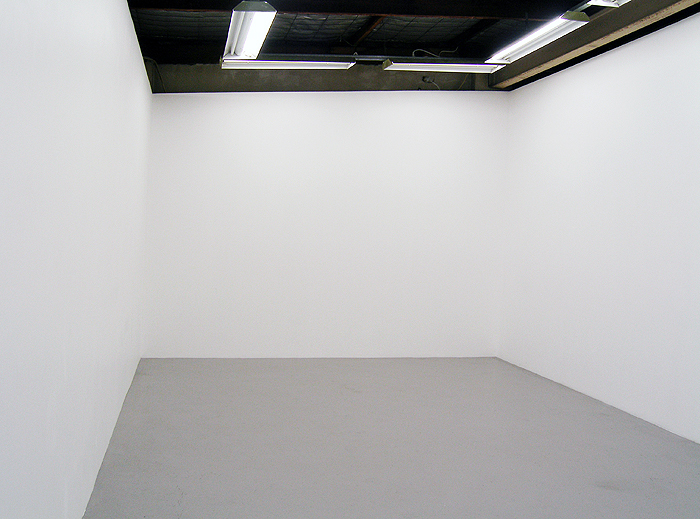 With nothing to ‘see’, the viewer as a participant is left with the option of projecting their own desires into space. Who knows, those desires might even be for more space and not more ‘art’ as it is automatically understood.